Search results are a conscious effort directed at finding results that are useful and relevant to you. Keeping this in perspective, Google continually updates its search algorithms to enhance the user experience for all organic queries through its search engine. Every year, numerous minor updates are done which keeps changing the dynamics of the search engine result page (SERP) rankings. This blog would take you through the major Google updates which have made the search giant progressively popular among internet users. On the historic day of 1st December 2000, Google toolbar was released in the form of Internet Explorer 5&6’s browser plugin. This plugin heralded the era of search engine optimization by facilitating viewing of PageRank. This was a tangible measure for the extent of online success for websites. In order to better document the changes and help site owners adapt to new updates, Google decided to announce and name the updates to be released from 1st February 2003 onwards. The momentous day was signified by Boston, Google’s first named update. Google released three updates from 2003 to 2004 for holding sites accountable for the unjustifiable and excess use of keywords to secure better ranking. SEO methods such as populating web pages with keywords rich invisible text were discontinued with Austin, Cassandra and Florida updates. Google showed its intolerance for low-quality links in 2005 with the Nofollow attribute. This update was designed to empower webmasters in closing down links pointing to malicious or irrelevant sources. The primary purpose was to curb spamming through blogs. 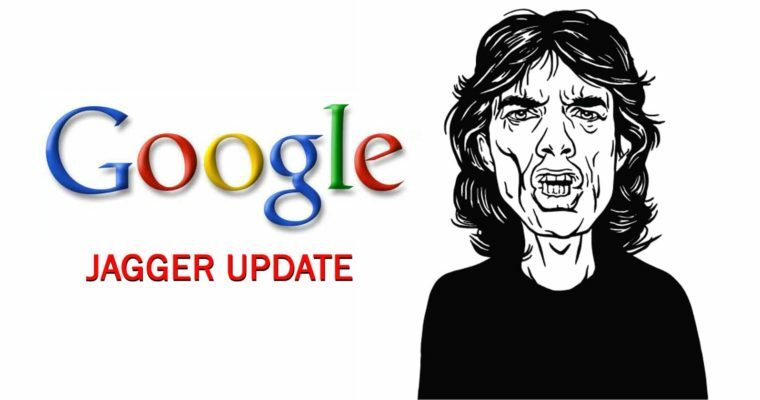 With Jagger update, Google started penalizing sites which didn’t comply with the Nofollow update. This 2011 update was used to segregate sites which carried poorly crafted and irrelevant content so that they won’t appear in organic results. In 2016, Panda update for stripping non-compliant sites of their ranks was made part of main Google algorithm. In 2012, Penguin was released as an upgrade to Panda wherein the emphasis was on de-listing sites which spammed content for manipulating clicks. The algorithm scanned web pages and related content to which they are linked to ensure that links were not bought or stuffed for better search engine ranking. In September 2012, the aforesaid update was released for imposing a penalty on sites which spammed by using the exact keyword phrases similar to the registered domain names. In 2013, this update analyzed user queries more comprehensively for providing value-added and actionable search results. 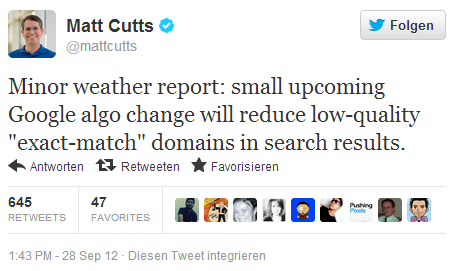 Keywords were relegated to a secondary position and driving traffic to sites with more keywords is no longer possible. In 2014, this update brought about an alliance between Google Maps and search engine algorithm which allowed local search results and superior quality links to appear at top of search results. To compel sites to display responsive web pages that are mobile friendly, the 2015 update awarded those sites with a better ranking which have mobile-optimized pages. This 2015 update is an advanced version of Humming Bird wherein machine learning is used to understand the essence of queries and delivering results accordingly. In 2016, this update was released for assigning priority to search results based on user’s geographic location. This was followed by another update in 2017 wherein sites with distractive pop-ups are being penalized. On March 26, 2018, Google made a very crucial change in its algorithm with the complete rollout of the mobile-first index. Now mobile-friendliness is a major factor that will determine your rankings in the SERP. Google, in its bid to make search experience more rewarding, is continuously researching on underlying algorithms. Many new updates are in the pipeline. Stay tuned.